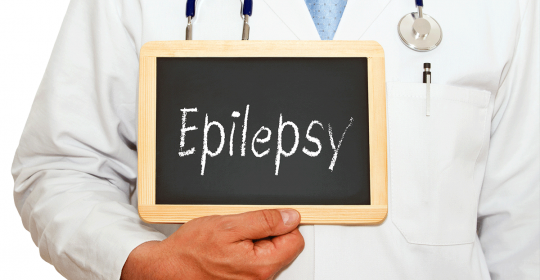 Most people with Epilepsy can become seizure- or fit-free by taking one anti-seizure medication, called anti-epileptic medication. The treatment of Epilepsy involves first the establishment of the correct diagnosis and the identification of the syndrome/seizure type. In the second step the Neurologist will determine if medication is necessary and the last step will be to select the right medication. The selection of the right medication is very complex and needs to be individualized on the basis of the type of Epilepsy, patient characteristics and coexisting medical and psychiatric conditions. Epilepsy, Convulsions, seizures or fits are some of the most common neurologic disorders, with an annual incidence of 35 to 52 cases per 100,000 persons. It is a central nervous system disorder that affects the nerve cell activity in the brain characterized by the presence of recurrent, unprovoked seizures.